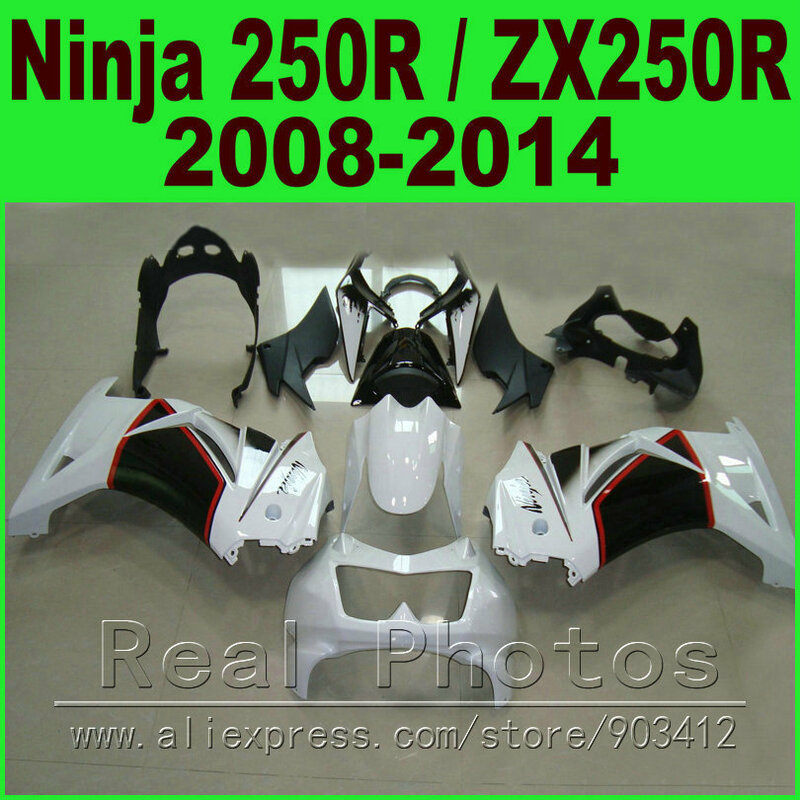 They are AFTERMARKET Fairings, Not OEM. 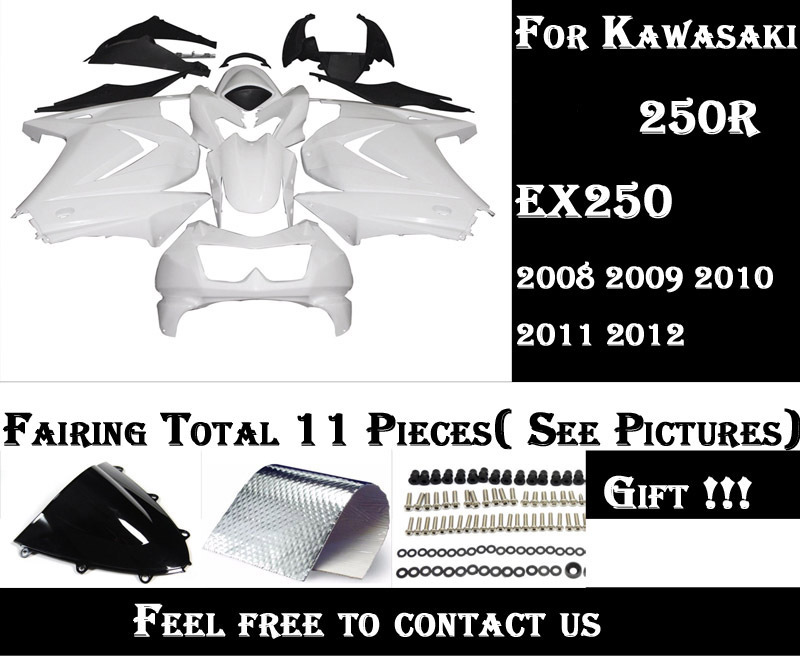 2) All parts are injected to form accurate and Top Quality Fairings. 3) All mounting tabs and holes Pre-Drilled for Precision Fitment. 4) ABS Plastic: Top quality ABS Plastic Guaranteed! 5) Professional installation highly recommended. 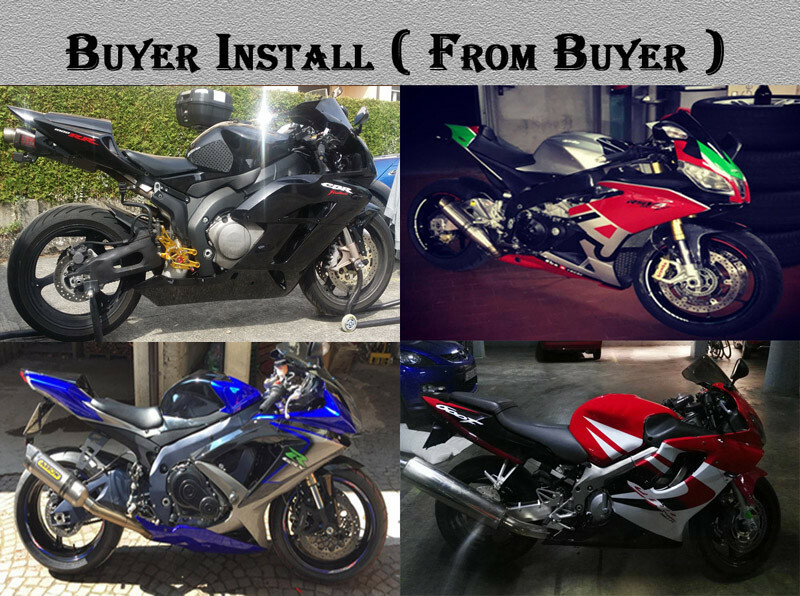 Only compatible with original motorcycles, not modified or damaged ones. 6) The Best Paint: We use top quality motorcycle paint, including the use of the latest technologies of UV Paint including UV Gloss, which has a high resistance to physical scratching, and abrasion. 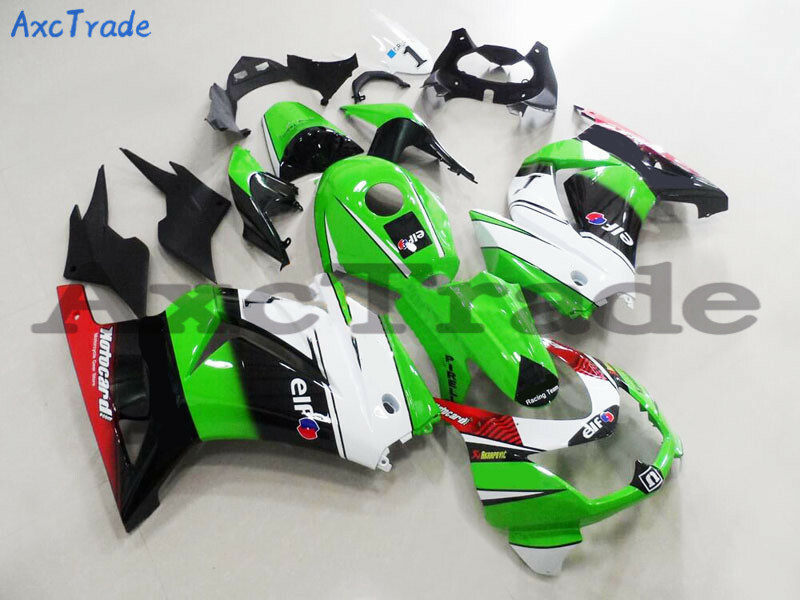 Please Note:Because Fairing It\'s Custom Product,So When Buyer Make Order After . We Cann\'t Accept Cancel The Order Within Nine Days. Any Quantity About Fairing . Please Free Contact With Us. 1) Usually, item will be shipped out after 12 working days of payment cleared date. 2)We support shipment by"EMS" Or "HongKong post",please leave your post code and your phone number in you order. for shipping safe. We pack each part individually and put them in the strong box and ready to go.